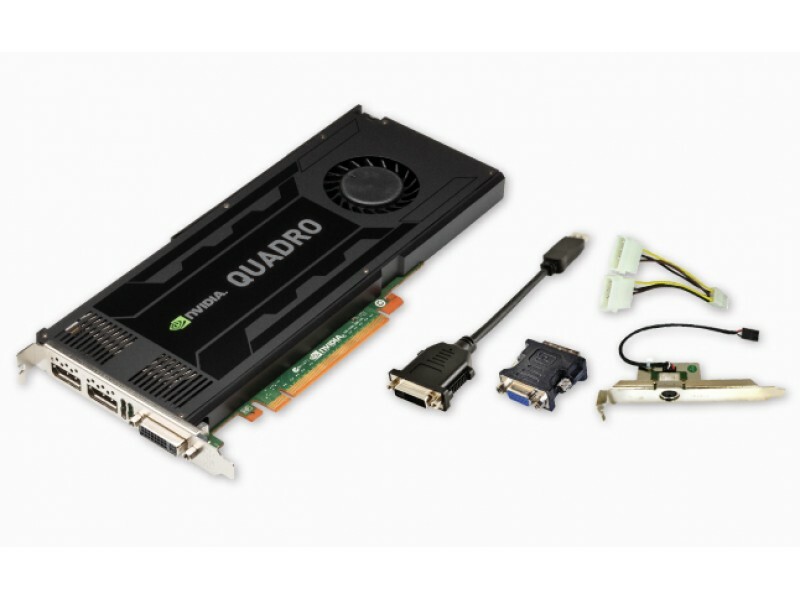 PNY NVIDIA Quadro K4000 VCQK4000-PB graphics board offers ultra-fast performance and visual quality enhancing technical innovations that take a wide range of leading professional applications to the next level of performance and fluid interactivity. You get 3GB of GDDR5 GPU memory, 768 SMX CUDA parallel processing cores, the ability to drive up to four displays simultaneously, and full Shader Model 5 compatibility; all in a single slot form factor requiring significantly less power than competing graphics products. 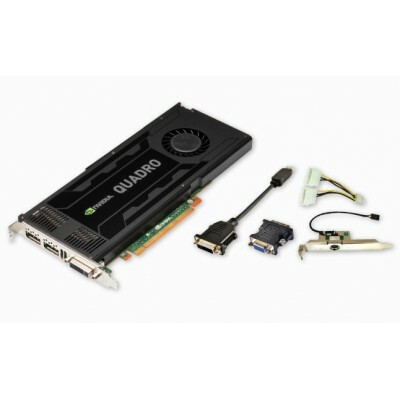 Designed and built specifically for professional workstations, NVIDIA Quadro GPUs power more than 150 professional applications across a broad range of industries including manufacturing, media and entertainment, sciences, and energy. Professionals trust them to realize their most ambitions visions – whether it’s product design, visualization and simulation, or spectacular visual storytelling – and get results to market faster, more profitably, and with superior visual quality.